All-around external surface protection. 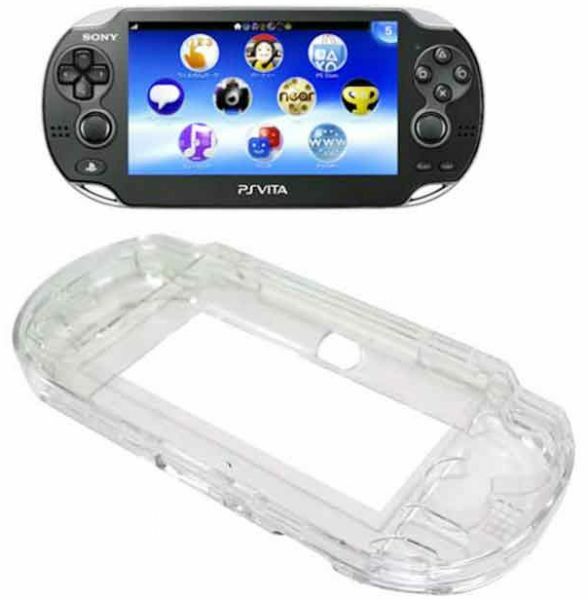 Easy access to all buttons and ports.Protect your PlayStation Vita against everyday hazards and scratches.Hinged back door allows changing of discs without having to remove the case. Noted : Game console is NOT included. All-around external surface protection. Easy access to all buttons and ports. Protect your PlayStation Vita against everyday hazards and scratches. Hinged back door allows changing of discs without having to remove the case.